Milou van Montfort (1990) is a Dutch Utrecht based student in illustration. 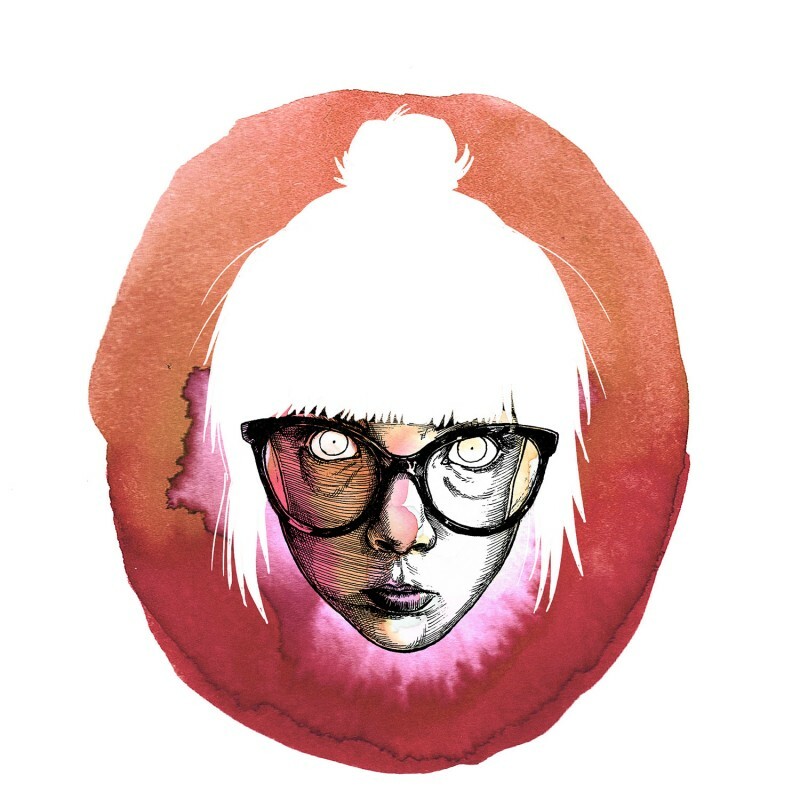 She has been working in the field of illustration, comics and graphic design since 2009. Her work is mostly known for its personal approach, vulnerability and directness, in either a quirky or confronting way. She also focuses on politics and world problems. Her latest publication and exhibition is “Utrechts Psalter A.D. 2016”, realized by Utrecht University and De Inktpot.